Keep Your Property in Order with Turn-Key! If It's Between the Foundation and the Roof, We Can Help! 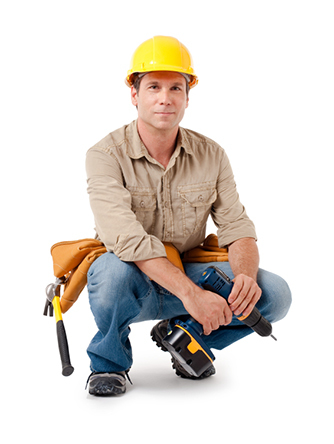 Turn-Key has established itself as one of the oldest and most well-known Repair and Maintenance companies. Current owners, Damon and Cathy Binder, introduced the new logo and interactive website in 2012. After many years of a "landing strip" type of web page, we have updated our home of the web with a more interactive, mobile-optimized site. Our crew supervisor Mike Roberts was on the scene to help mend the 4 x 4 foot hole in the homeowner's bathroom ceiling. Copyright © 2017 Turn Key Home Repair & Maintenance. All rights reserved. | Custom website design by Rocketship.